Professor Manuel E. Correia got his MSc in foundations of advanced information processing technologies from the Imperial College of London in 1992 and his PhD in Computer Science from Oporto University in 2001. He is currently a Professor at the Department of Computer Science of the Faculty of Science of Oporto University and an active researcher in the field of computer security at the CRACS group of INESC TEC, University of Porto. 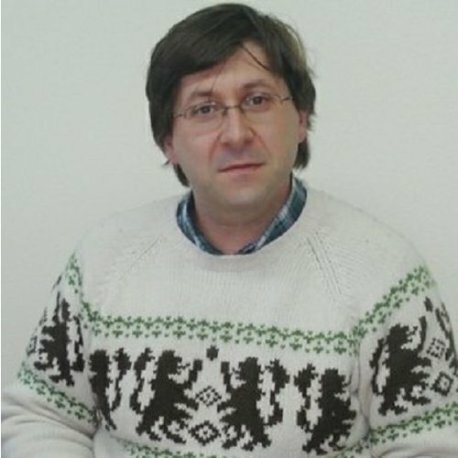 Currently he is the director of the Masters course on Computer Systems Security (https://msi.dcc.fc.up.pt/en) and a member of the executive committee of the Computer Science Department at the Faculty of Science. He is also a regular consultant for some Portuguese public Institutions (Health and Education), in areas related with cyber-security. He is also a co-founder of a successful start up, HLTSYS-HealthySystems (www.hltsys.pt), a spin-off company from the University of Porto, focusing on pen-testing, secure audit-logs, systems interoperability, data protection and European privacy regulations, with a special emphasis on the eHealth sector.